Want to put your creative talent to the test? 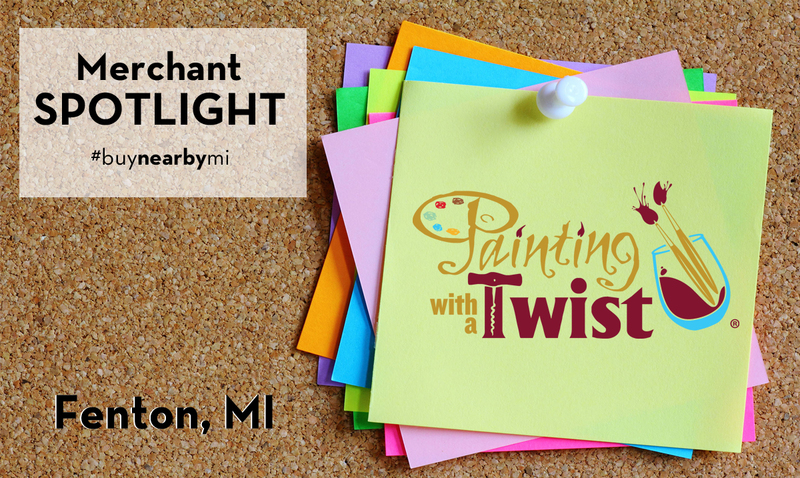 Grab a friend or bring a group to Painting with a Twist in Fenton. 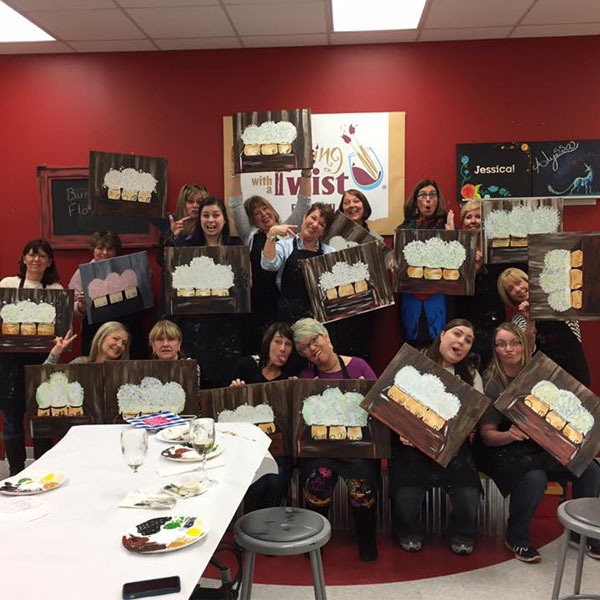 Owner Nancy Schollhammer attended an out-of-town Painting with a Twist class in 2014. She was hooked and knew she had to open a location in Fenton. So, she did. The Fenton location opened in November 2015 and guests haven’t put down the brushes since. The private party room can hold up to 21 people and the public classroom can accommodate 46. 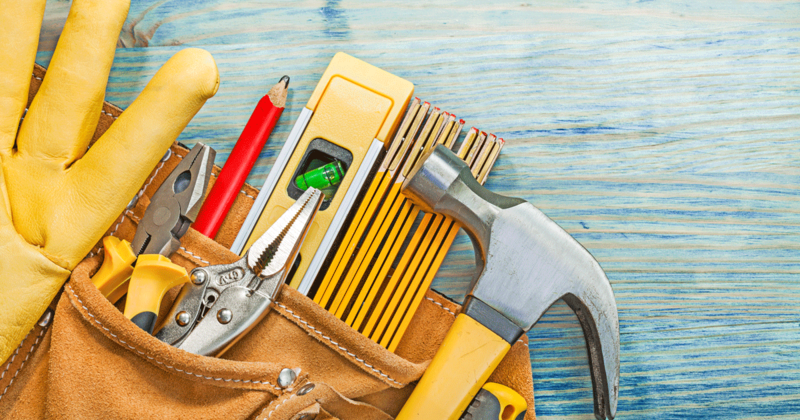 Painters are allowed to bring in food and drink, and for the parties of ages 21+, sealed bottles of wine are allowed. 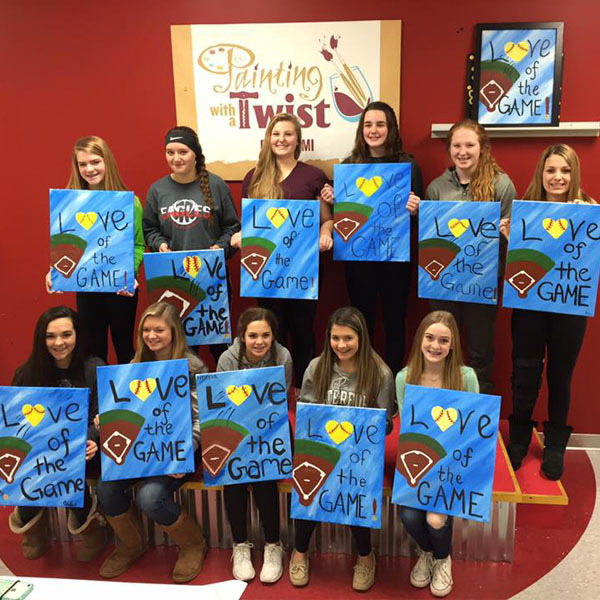 Once a month, Painting with a Twist – Fenton offers “Maniac Mondays” and “BOGO” nights. Painters will get $10 per seat booked and a Buy One Get One, respectively. Mid-month, new art is announced for the upcoming month. 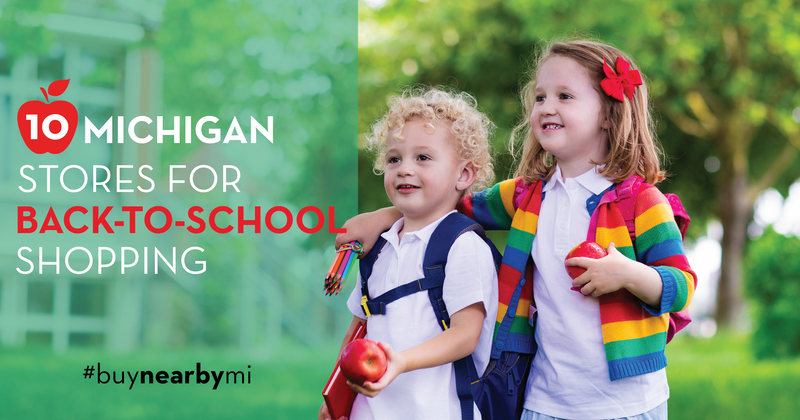 Schollhammer knows how important it is for her community to come out and Buy Nearby to support her business, so she is constantly giving back. Painting with a Twist – Fenton hosts Painting with a Purpose (PWAP) once a month for a local charity to hold a fundraiser in the studio. The charity earns 50 percent of all seats sold that night. Schollhammer also hosts painting parties off-site and looks forward to adding more local businesses to the schedule. 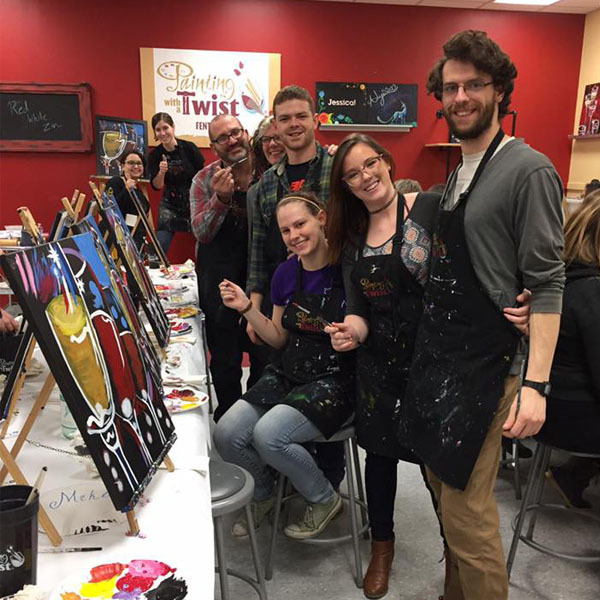 With winter coming to an end and customers getting the spring back in their step, Painting with a Twist in Fenton is the perfect night out. 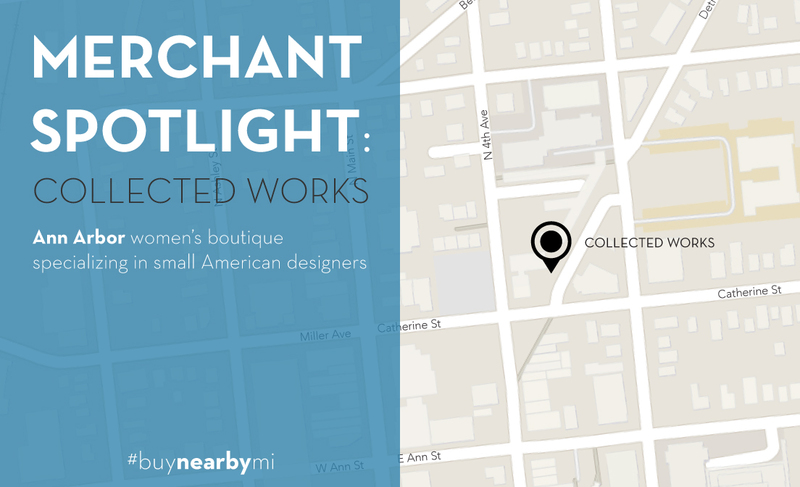 Enjoy the music, enjoy the art and enjoy the night out while you Buy Nearby.